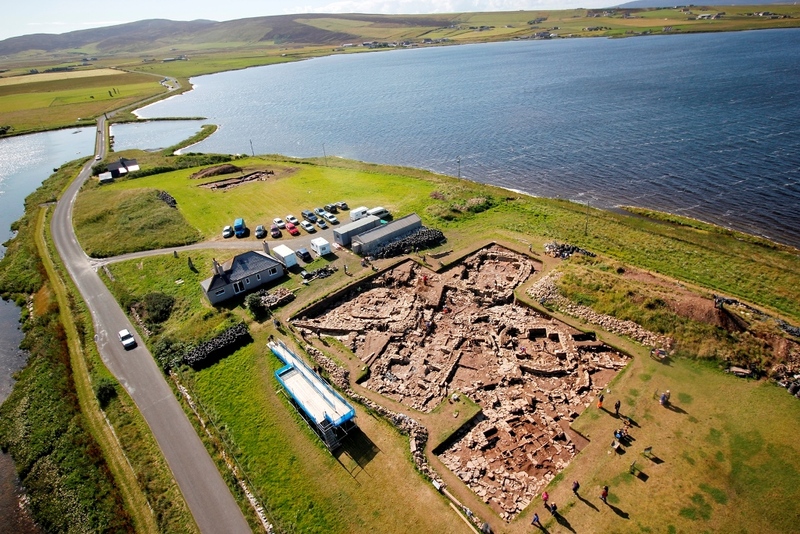 Archaeospeak: Secrets of Orkney: Time Travelling Voles! 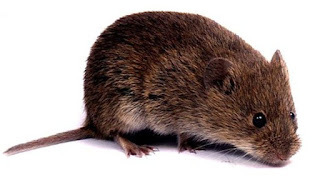 Secrets of Orkney: Time Travelling Voles! 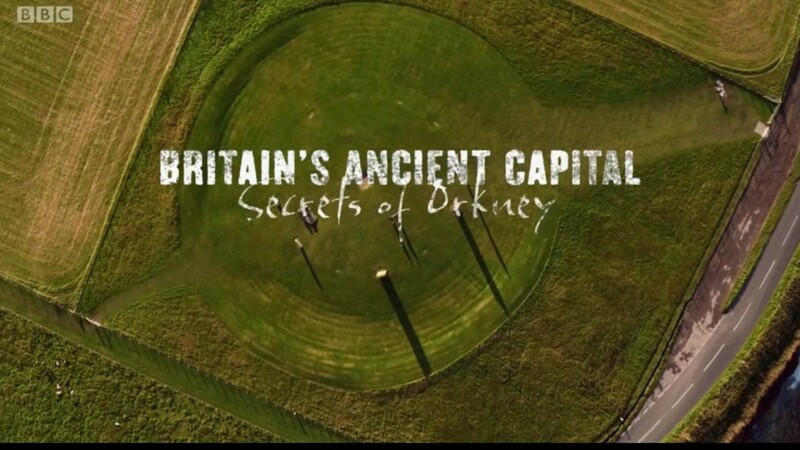 Sun, Sea, Sand and Statigraphy, the new BBC series 'Britain's Ancient Capital: Secrets of Orkney' had the lot. 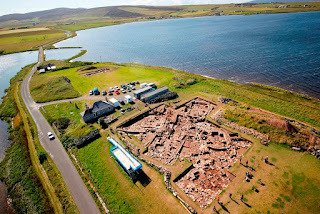 Whilst critics have been generally positive about the BBC's recent series, and, as a rather fanatical consumer of televisual-archaeology, I must say that I loved it, the archaeological community has been generally less kind. A number of academics and archaeo-professionals have taken to the web in an apoplectic rage, slamming the facts as presented (claiming that complex theories were being dumbed-down) and ranting about the perceived 'simplistic style of presentation' (citing 'breathless enthusiasm'). This strikes me as rather perverse, akin, perhaps, to defecating in your own dinner (not advisable for those wishing to try it at home). Let's face it; the programme wasn't made for the academic community. Personally (as I think I've noted), I thought it was superb: I mean what's not to like? If you'd told me that the BBC would set aside three hours of prime time for a detailed examination of Neolithic archaeology, I would have thought you a couple of olives short of a dinner party. Usually, if we're talking archaeo-broadcasting, it's only Ancient Egypt / Ancient Rome that gets coverage (and generally just the troubling / depraved world of Akhenaten / Tutankhamun or Caesar / Caligula). 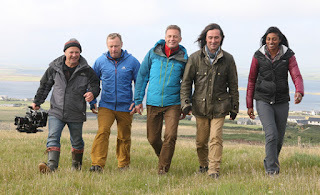 If prehistory is mentioned on the goggle-box at all, you can bet that it's the standard 'What was Stonehenge for' type of show (usually with added extra: 'only one man has the answer') that gets commissioned, or worse a Freeview cut-price programme on Forbidden / Secret / Weird / Made up archaeology (delete as applicable). 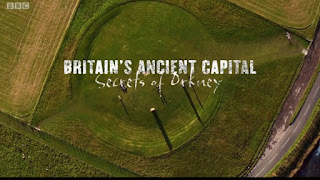 But three hours (THREE hours) on my very own favourite subject (Neolithic monumental archaeology in case you were wondering) was pure, unadulterated TV heaven. OK, so yes certain facts and theories were indeed simplified for a TV audience, but then this wasn't a set of academic papers designed for peer review in a specialist journal. 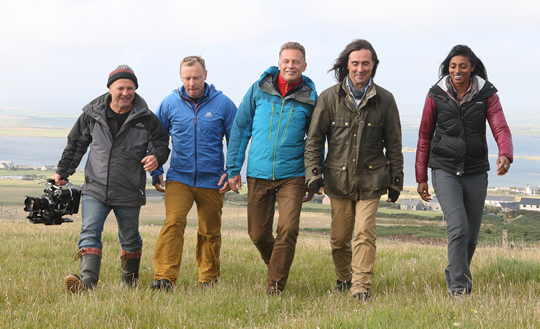 If the programme inspired, entertained or even got just one member of the Great British public interested in the marvels of prehistory, then I would say it was an unqualified success. If, in these uncertain (and rather depressing) times, the message that archaeology is both important and exciting gets 'out there' to the wider world thanks to the medium of TV, then, as far as I'm concerned, that's all good. My only (slight) moment of concern came with the repeated statement that Orkney voles were "travellers in time". Whilst I have no doubt in the ability of these small mammals to alter the nature of vegetation to a limited degree, I doubt they possess mastery over time and space. Now you mention it, however, I do recall, from the depths of my own distant undergraduate past, something called the 'Vole Clock' which, although memory fails, had something to do with something important about something that happened millions of years ago (....perhaps). It's entirely possible, of course, that I missed the significance of the vole-clock-hypothesis, but, if these rodents have indeed discovered the secret of time travel, then all our endless theories concerning the Neolithic are ultimately pointless; all we have to do in order to fully understand the past is harness ourselves to a vole and jump back into deep time. Vole-jump: now that IS a series that I think everyone would want to see.